Forza Horizon 4 is now available to pre-order physically on disc from retailers worldwide and digitally from the Microsoft Store. Three bundles are available to choose from, which include the typical Standard Edition, Deluxe Edition and Ultimate Edition. The Forza Horizon 4 Standard Edition features a full copy of the base game with the Formula Drift Car Pack as a pre-order bonus for digital customers. Turn 10 has said additional details on the Formula Drift Car Pack will be shared in the future, but it will include seven new Formula Drift cars to collect, drive and customize. 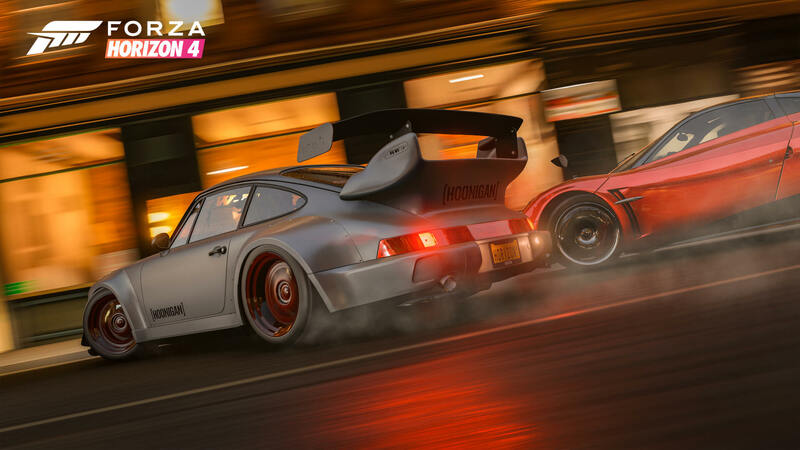 A fact sheet for Forza Horizon 4 provided by Microsoft’s Xbox PR team states the Car Pack will also be made available for Forza Motorsport 7, but no additional info was provided. Meanwhile, the Forza Horizon 4 Deluxe Edition features everything mentioned above, as well as the Forza Horizon 4 Car Pass. Interestingly, the Car Pass is changing for this year’s open-world Forza entry. Instead of the usual monthly Car Packs – with the first six included in the Car Pass, fans of Forza Horizon 4 will receive two new cars to add to their garage every week over a 21-week period, beginning on October 2nd, 2018. In total, Forza Horizon 4 Car Pass holders will receive 42 additional cars, and if you start playing the game after its release date, you’ll immediately receive all previously released cars included with the Car Pass. All cars included in the Car Pass will grant you a one-time only, free addition of each car to your Forza Horizon 4 garage, with no additional in-game credit cost. Forza Horizon 4's Day One Car Pack will feature 10 new cars exclusive to the Ultimate Edition. The Forza Horizon 4 Ultimate Edition includes early access to the full game, allowing you to play four days early, beginning on September 28th. 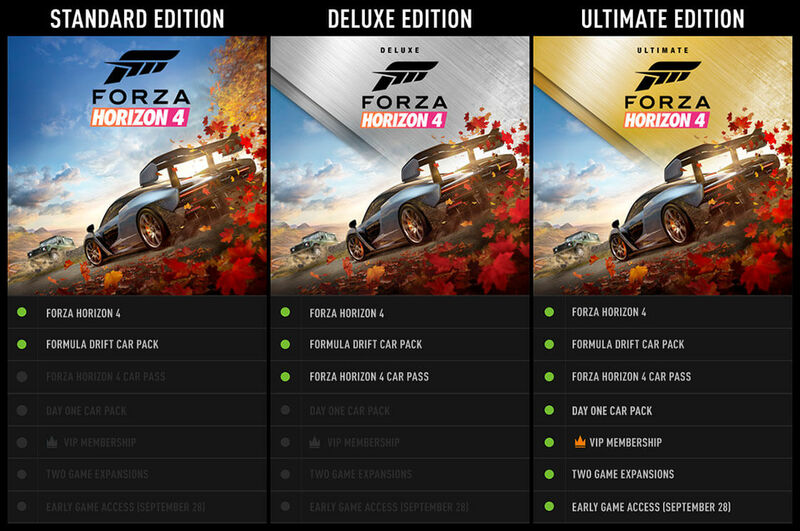 In addition, to everything featured above, Ultimate Edition owners will also have access to the Day One Car Pack and VIP Membership, as well as two post-launch expansions at no additional cost. The first of these expansions is schedule for release in December 2018, whilst the second will arrive "in the first half of 2019." 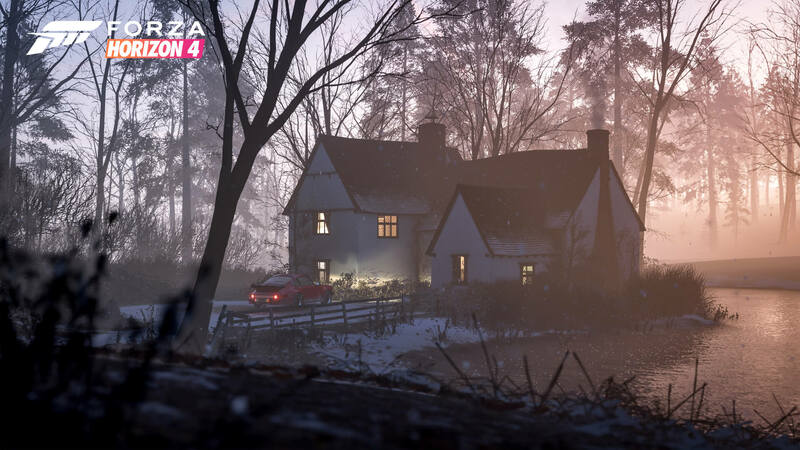 The VIP Membership for Forza Horizon 4 features three exclusive Forza Edition cars, a VIP Crown Flair, VIP Vanity Items, a VIP Emote and Car Horn, a free player house, 2x Credit race rewards, weekly bonus ‘Super Wheelspins,’ and more. 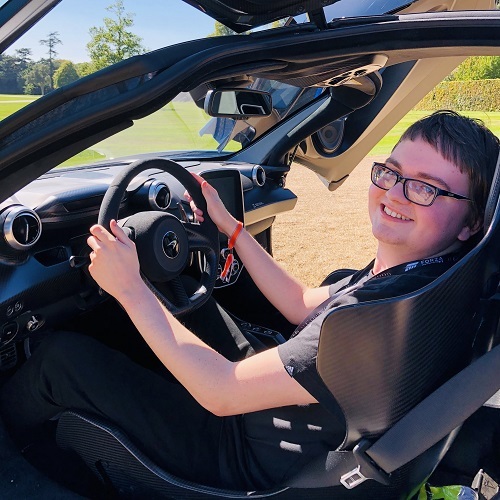 In addition to being included in the Forza Horizon 4 Ultimate Edition, the VIP Membership can be purchased separately. 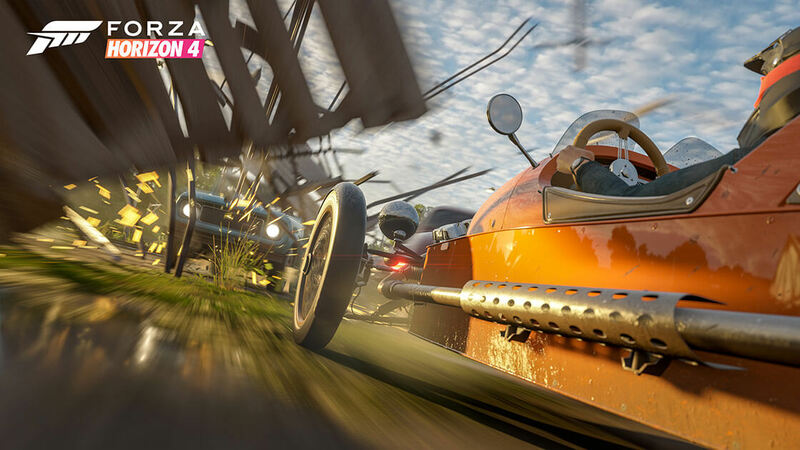 All Forza Horizon 4 bundles available on the Microsoft Store are for both Xbox One and Windows 10 PC and take advantage of the Xbox Play Anywhere imitative – where one digital license of the game grants you access to it on both platforms. There will also be an 'Ultimate Add-Ons Bundle' featuring all the content of the Ultimate Edition except the base game. It’ll also be available day in date with Forza Horizon 4’s Standard Edition global release on Xbox Game Pass, the monthly Netflix-life gaming subscription from Microsoft that features over 100 digital Xbox One and Xbox 360 titles for $10 per month. Forza Horizon 4 launches worldwide on October 2nd, 2018. Players will experience a shared open-world experience where dynamic seasons change everything. Featuring over 450 Forzavista cars available to collect, race and customize in beautiful, historic Britain, this is the biggest and most ambitious entry yet into the Horizon series.